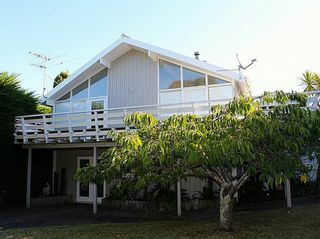 The quintessential Kiwi Bach (Holiday home). 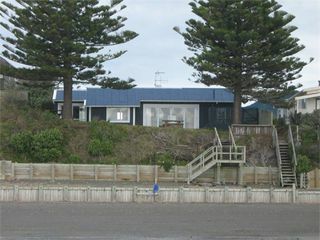 Absolute beachfront, only 15 metres to the beach. 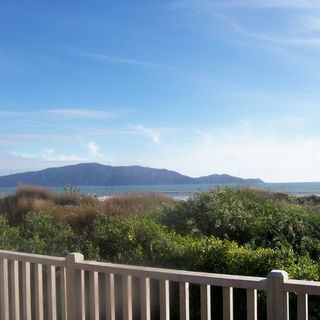 Amazing views across the ocean to Kapiti Island and the South Island. 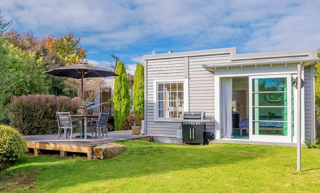 Well behaved pets with their own beds are allowed inside. 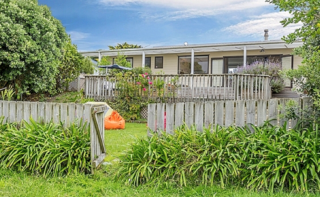 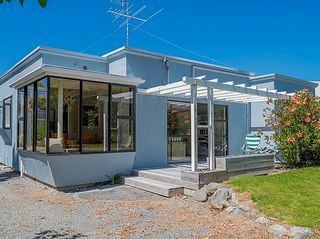 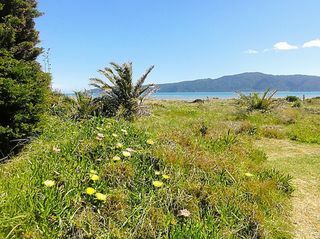 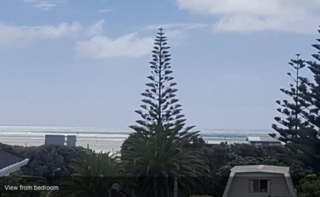 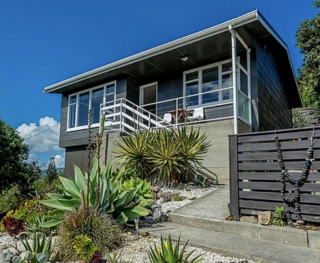 This Waikanae Beach bach is located on the beachfront with private beach access, and Olde Beach Pearl has views out to Kapiti Island. 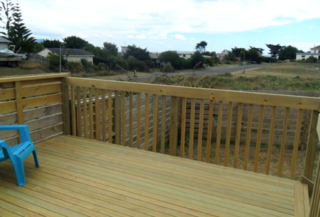 Pets allowed outside only.